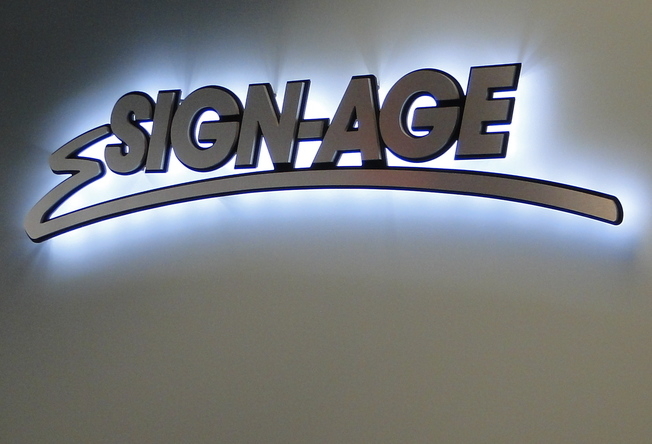 Now celebrating over 25 years in business, we provide expertise to make the process of purchasing signage easy for you. 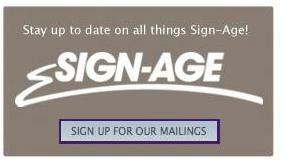 Sign-Age of Tampa Bay, Inc. always goes Beyond the Ordinary to serve our customers. We want your Feedback! Explore our new website and give us your feedback! To help grow your business and promote your special events and exhibits. Includes Car, Van & Truck Wraps! Sign-Age provides the highest quality printing, cleaning and mounting for your fine art and photography on a variety of materials.